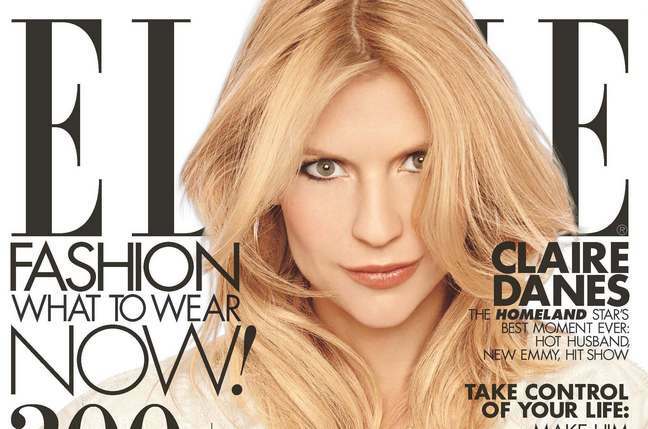 Claire Danes is loving life! 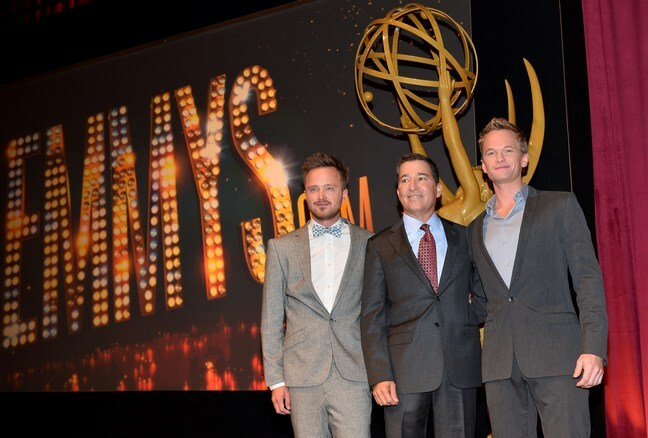 2013 Primetime Emmy Award Nominations Are In! See the Full List!